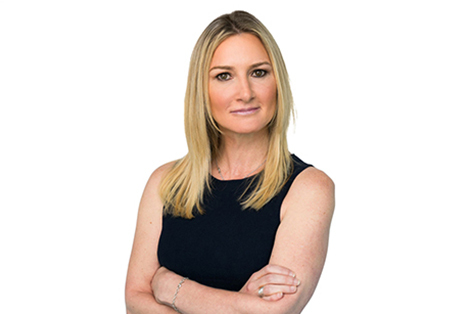 SEATTLE - Jennifer Keough, CEO and co-founder of JND Legal Administration, a legal management and administration company serving law firms, corporations and government entities, has been named a Female Entrepreneur of the Year finalist in the 14th annual Stevie® Awards for Women in Business. As a finalist, Jennifer will ultimately be recognized as a Gold, Silver or Bronze Stevie Award winner. 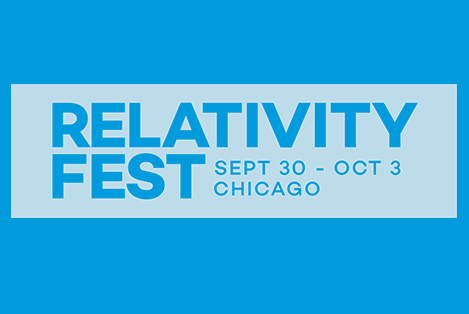 Oct. 19, 2017 – SEATTLE and MINNEAPOLIS – Leading industry experts from JND eDiscovery, a subsidiary of JND Legal Administration, will be presenting at the upcoming Relativity Fest 2017, the annual conference hosted by Relativity to educate and connect the eDiscovery community. 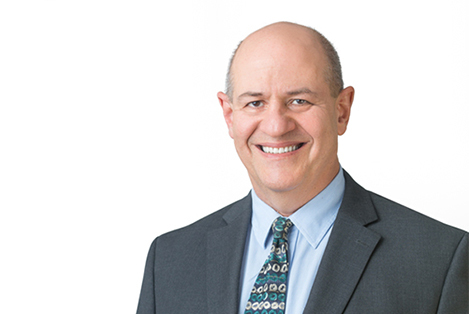 Class action settlement administration is far more complicated than most realize, and can become both costly and problematic if the appropriate strategy is not mapped out by the parties well in advance of settlement. 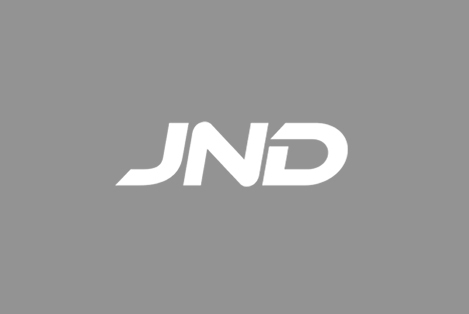 SEATTLE —JND Legal Administration, a premier legal management and administration company headquartered in Seattle, has appointed Drew Sommer as senior IT advisor. 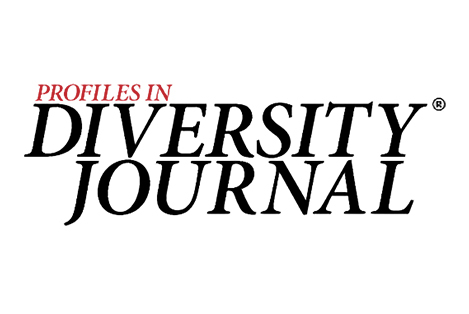 SEATTLE, August 1, 2017 - Jennifer Keough, chief executive officer and co-founder of JND Legal Administration, has been recognized in the 2017 Women Worth Watching Awards by Profiles in Diversity Journal. 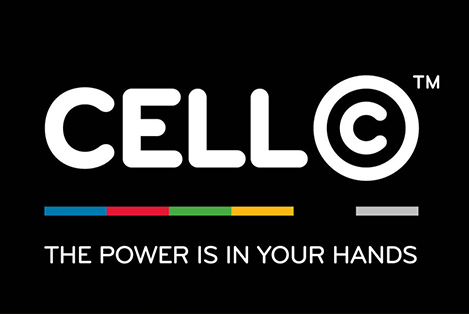 On June 22, 2017 (the “Petition Date”), Cell C Proprietary Limited (the “Debtor”) filed a voluntary petition for relief under chapter 15 of title 11 on the United States Code (the “Bankruptcy Code”).